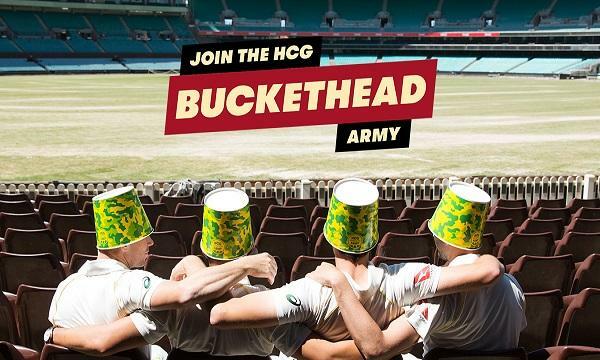 It asks customers to join The HCG Buckethead Army and support both Magellan Ashes and the KFC Big Bash league. KFC has launched an integrated brand campaign, The HCG Buckethead Army, via Ogilvy Sydney. The campaign comprises of TV and online content, PR and social activities, creative outdoor projections and murals and a digital microsite. KFC Australia's CMO Angela Richards said, “Over the years, we have seen more and more cricket fans donning a bucket to support the team. 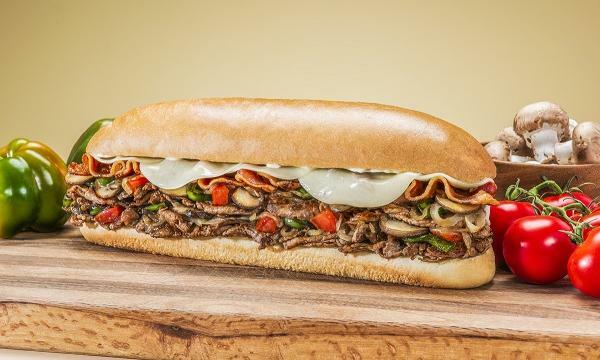 We couldn’t believe how this organic movement took off – and we wanted to come back this year bigger and better and make it an official movement." “That’s how the idea for The HCG Buckethead Army came to fruition. We want to extend the celebrations outside of the match and really get Bucketheads everywhere. There’s a potential for 24 million Australians to show their support throughout Magellan Ashes, on the street, at work or even in their own ‘home cricket ground’ or HCG,” she added. 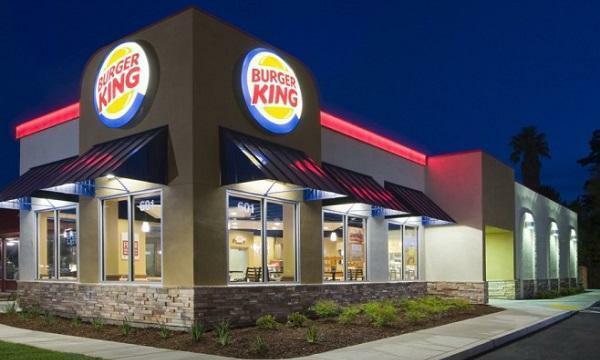 KFC Team members are also getting involved by dressing up the stores themselves and are signing up in droves to join The HCG Buckethead Army. Green and gold camo buckets will also available to customers in stores.